Providing free advice to Perth and Kinross residents. 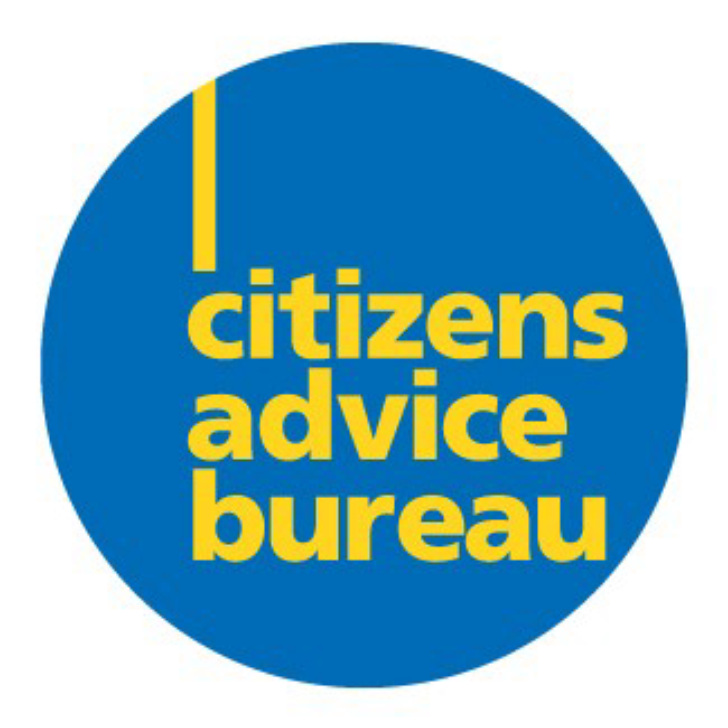 Perth Citizens Advice Bureau is an independent and innovative advice organisation providing holistic advice and support to local people. The bureau is based in Perth and provides services throughout Perth and Kinross. The Citizens Advice network in Scotland is set to deliver a comprehensive, enhanced support service called Help to Claim. From April 2019 Perth Citizens Advice Bureau will provide the advice and support people need to submit their claim for Universal Credit and support them through to their first payment. Perth Citizens Advice Bureau is looking for a client-focused individual with experience of providing specialist level advice, to join as a Help to Claim Adviser (Universal Credit) and to help ensure clients get the support they need. This includes supporting claimants with online forms, identifying the evidence required, and verifying their identity online. The service will be delivered using face-to-face advice, telephone and web chat.